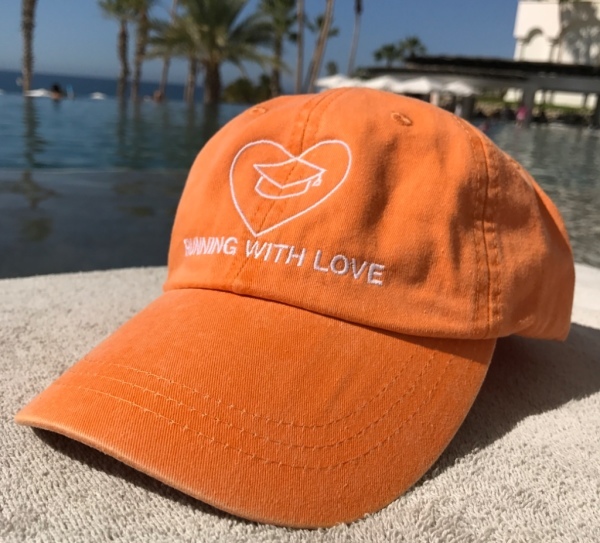 In October of 2010, Alyse Cronin, Founder and CEO of Running With Love, had the opportunity to participate in her high school’s four day volunteer program "Ven a Ver" (Come and See). 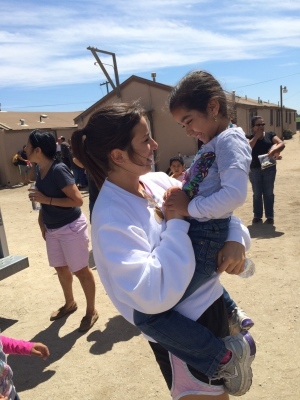 The "Ven a Ver" Program provides the opportunity for Carondelet and De La Salle high school students to volunteer and stay in the Salinas Valley. During this program, she was introduced to an amazing group of people--the migrant farm workers in Gonzales, California. However, those four days weren’t enough for her. This first hand exposure made such an impression and impact on Alyse that she knew she had to do more. The experience encouraged her to personally invest time and energy to try and make a difference in their lives. As a result, Alyse formulated plans to expand on this life experience by founding the 501c(3) non-profit Running With Love. 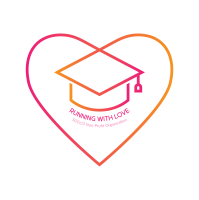 Since Running With Love's founding we have achieved a 100% high school completion rate and now have the first students from the camp attending Hartnell College and other local universities. individuals bringing different skills, expertise and passion. There are annual strategy meetings that set the year’s agenda and all board members provide tremendous support and governance throughout the year.